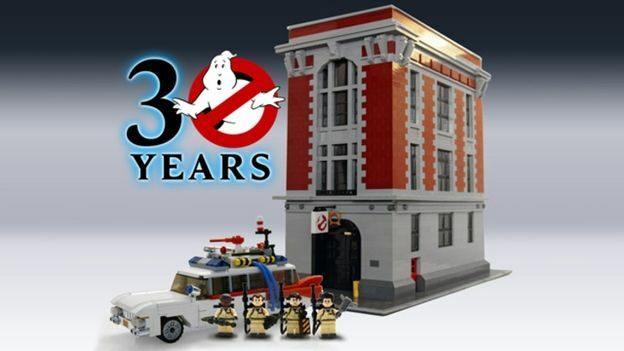 Lego Cuusoo has confirmed that The Lego Group will launch a special edition Ghostbusters set to celebrate the movie's 30th anniversary. The Ghostbusters Lego set is expected to be launched later this year. Is it thought that the set will consist Ecto–1 and figurines of the four Ghostbusters, Peter Venkman, Ray Stantz, Egon Spengler and Winston Zeddemore. According to Cuusoo, the set is well into development. The idea was submitted by Lego designer Brett Waller. Cuusoo is Lego's way for non-Lego employees to submit their own ideas for Lego sets. Any shortlisted ideas go into a lengthy review process. If chosen Lego turns it into a mass produced set and launches it to retail. It unclear if the Ghostbuster's headquarters featured in the original submission will make it to stores. According to Cuusoo, the product images, pricing and availability are still being worked on.